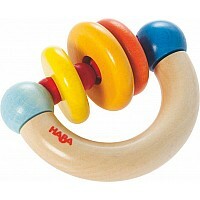 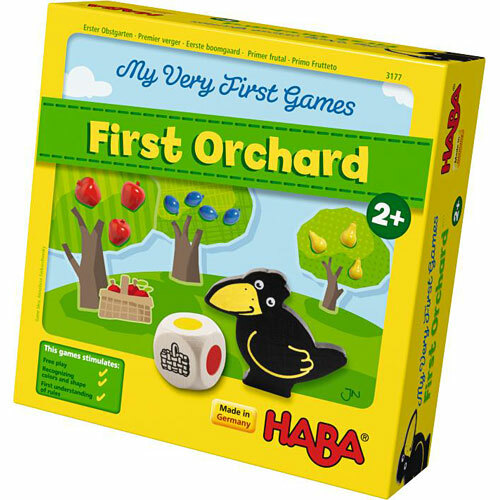 Your child will love playing the My Very First Games-My First Orchard game from HABA! A specially designed version of our classic Orchard game, this is a great "first" game for ages 2 years and up! 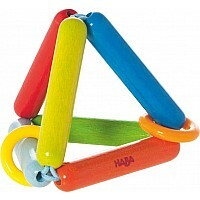 The fruit pieces are large, designed for smaller hands, and included is one sturdy basket for children to share for a cooperative game. 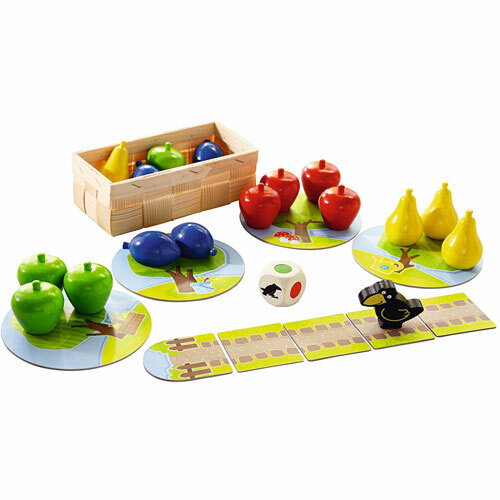 This set can be used as both a game (with game boards and die) and also as a pretend play set of solid, wooden fruit. . Players roll the die and collect the fruit, hoping to harvest it all before the pesky raven reaches the orchard. If the raven is rolled on the die, the raven moves one step closer to the orchard. 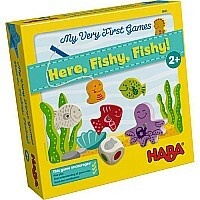 This cooperative game is designed to foster social skills, develop color recognition skills, and teach counting by ones. 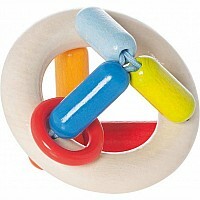 Measures approximately: 9.00 x 9.00 x 3.00 inches..